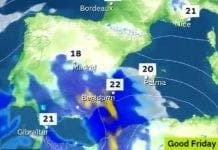 A DELUGE of rain caused flooding chaos in Malaga over the weekend. 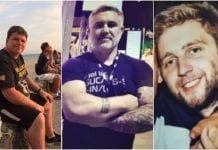 Two tourists had to be rescued in Velez-Malaga due to the dangerous downpours, which also caused a mini tornado, landslides and trees to fall in the Sierra regions and on the Costa del Sol. 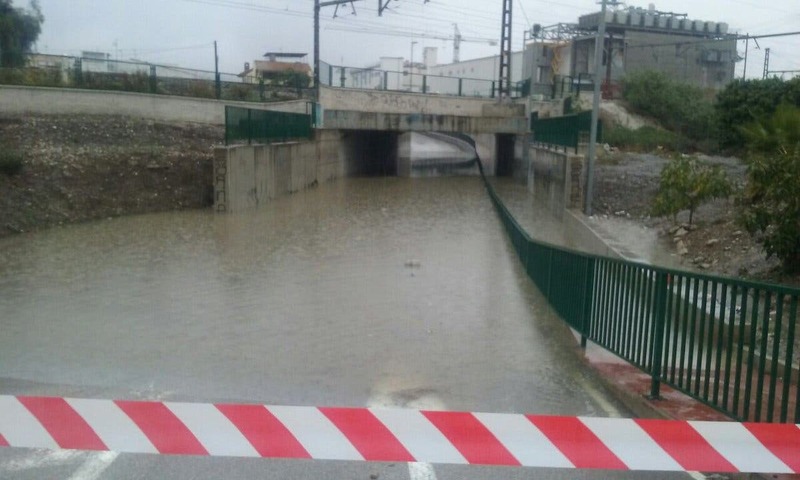 La Sierra de Mijas, Fuengirola, Marbella, Guadalhorce and Coín saw the most intense rain fall, which led to around 160 emergency calls being made in just two days. Over one third of the area´s total rainfall for 2015, 165 litres, fell in the province from when the rain first started last Monday until Sunday evening. Emergency services were called to save two people from their car in Almayate Alto near Velez-Malaga after they got caught up in a flood. 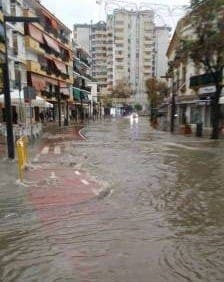 caused damaged on Benalmádena´s Arroyo de Miel and Avenida Tívoli. 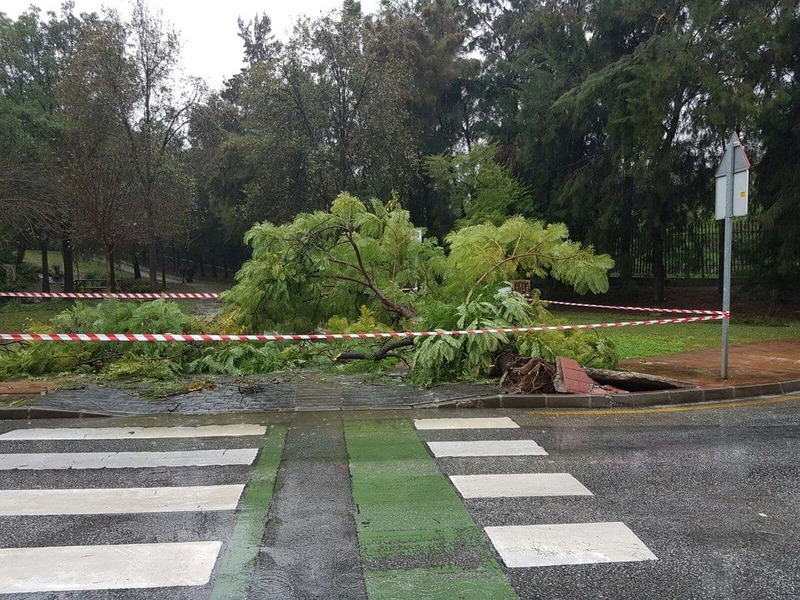 Fire brigades worked hard to remove rocks from landslides and fallen trees in Malaga city, on the Calle Oropéndola de Fuengirola and on Alhaurin de la Torre´s main road. 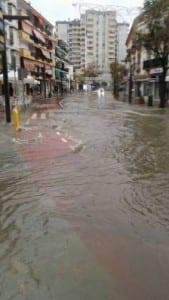 Marbella´s main Avenida Nabeul was also flooded, just one day after it re-opened following roadworks that were supposed to have resolved drainage issues. The fierce rain also caused untold amounts of damage to people´s basements and houses. Malaga´s reservoirs are now over one third full (39,4%), after being at their lowest levels since 2009.